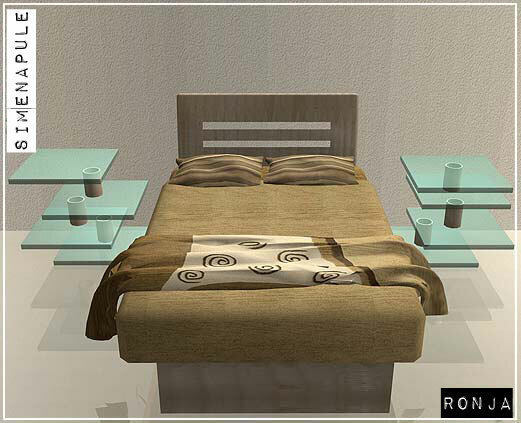 3 New Meshes: Bed in wood with blanket, curtain, night table. 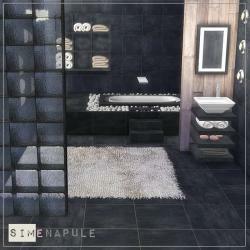 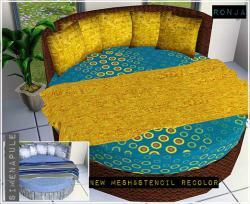 Two New mesh: Bedroom and corner table for your house sims ^^. 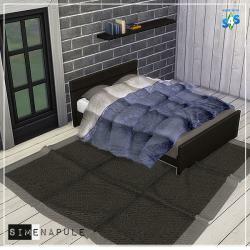 A new mesh bed for your house sims. 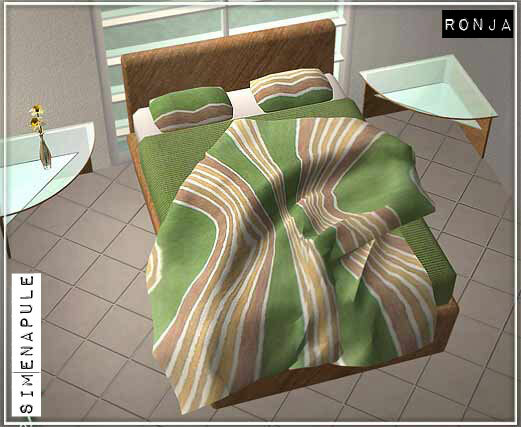 The bed work if you have just the basegame. 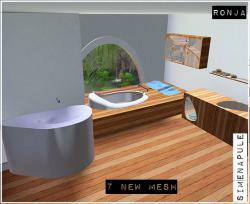 (and other expansion of course). 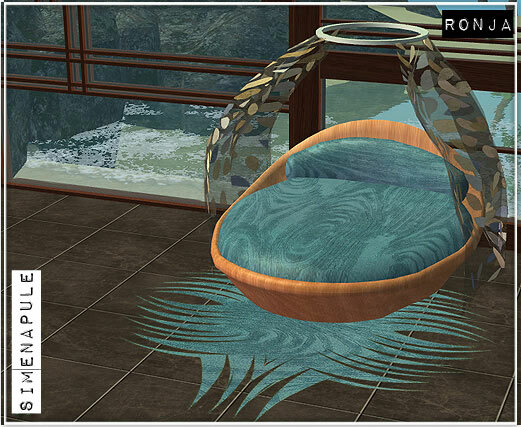 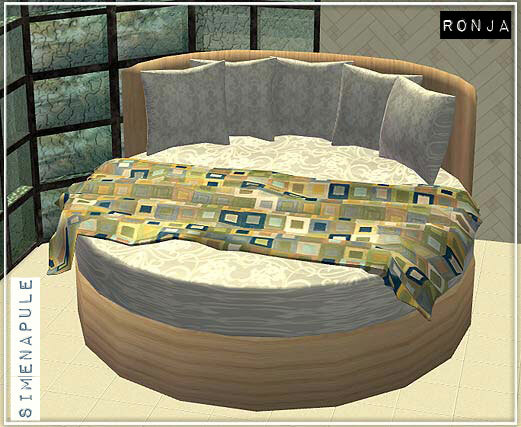 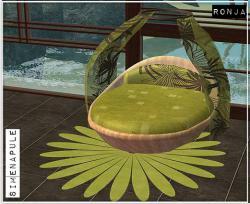 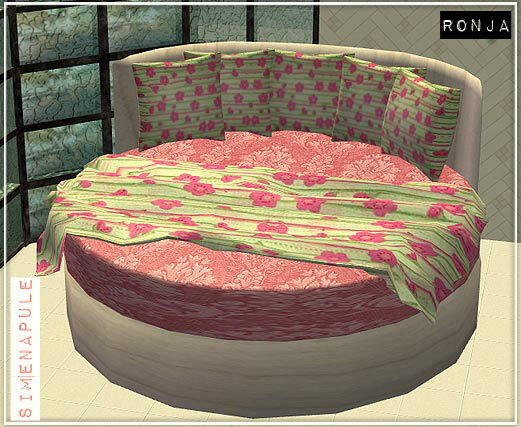 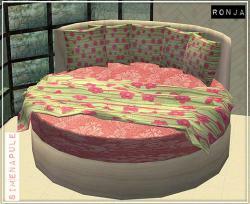 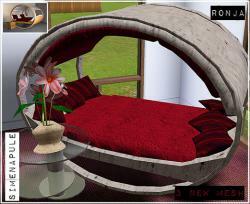 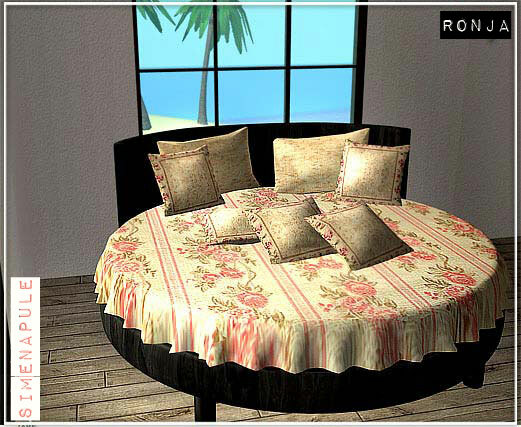 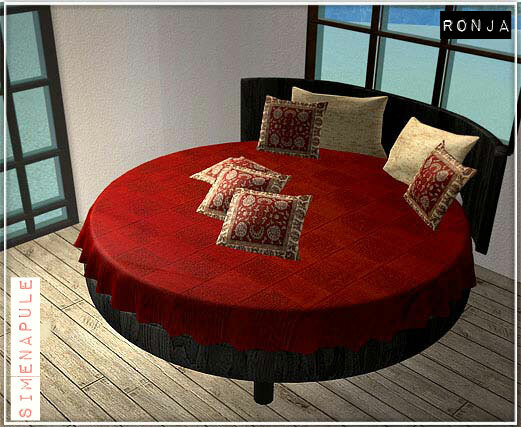 This is a recolor of Rounded Bed Verona You must download the mesh here. 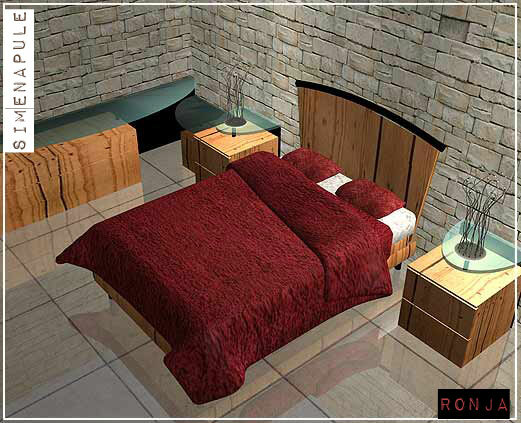 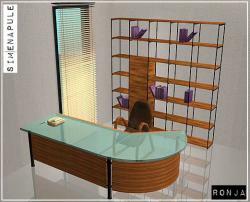 4 new meshes: bed in wood blacket included, endtable in glass end wood, furniture in glass and wood, lamp in metal.